Now, more than ever, one should avoid watching television as it is one of the biggest mind controlling, negative energy propaganda machines on this planet. Television advertising is completely based on the unsustainable need to have the latest gadget while promotion controlled obsolescence (how things will break down quicker than ever before, creating the need to purchase the “newer” version of the same thing). Television “programming” is exactly that; the programming of our minds. Reality TV is so far away from reality that people believe that it’s more real than fiction, when in fact, most of it is staged to elicit the shock factor from you, which is a negative energy vibration. Every newscast is designed to drain your energy. Have you ever felt good after watching the news on TV? Neither have I. Have you noticed that all newscasters speak in an urgent tone, as if their every word is crucial to your existence? This is not a coincidence as they are trained to speak this way. 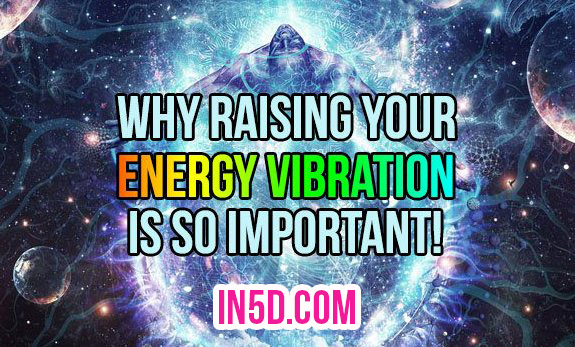 So why is your energy vibration more important now than ever before? This has been the great secret throughout the ages: Fear not only drains your positive energy, but allows you to be controlled by those who impose it. Keep in mind that there are only a handful of energy vampires at the top of the pyramid who maintain this illusion. This is one of the reasons why monks chant mantras. It is time for us to choose our paths. A couple other things I HIGHLY recommend include a “Walk of Gratitude” and a “Love Bubble Meditation“. Also, please keep this in mind: You’re perfect EXACTLY the way you are. It doesn’t matter if you are disabled or overweight or anything else that society deems as being different from the norm. You are beautiful and perfect just the way you are! Bruce Lipton noted that it just takes a small percentage of the population to become more coherent in their thought process, which in turn can alter the entire field and manifest change, and lead to humanity’s evolution. This means that our thoughts are more powerful than we could ever imagine! In a paper published in 1976, it was noted that when 1% of a community practiced Transcendental Meditation, then the crime rate was reduced by 16% on average. At this time, the phenomenon was named Maharishi Effect. 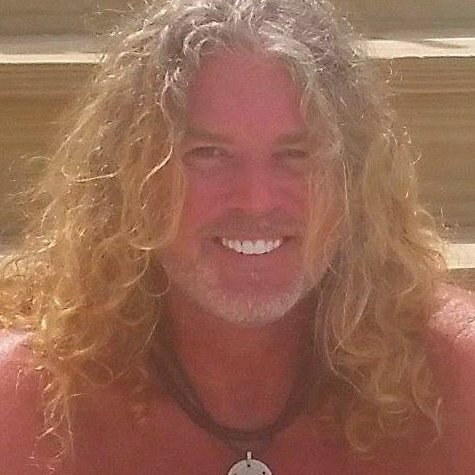 We are at a period in time where positive thoughts and energy are needed more than ever. While it may seem like those in power will continue to keep us living in tyranny and oppression, please remember that ALL empires eventually collapse and this is already happening right before our eyes through numerous worldwide revolutions. Everything that is happening on the news right now is only going to awaken more people which in turn will create higher vibrations that will eventually topple all current regimes in favor of a world that is based on peaceful coexistence. In time, we will look back at these days and will be grateful for the numerous opportunities we had to spiritually evolve. In the meanwhile, always practice and maintain high energy vibrations because this will be the foundation of EVERYTHING that is coming our way!